Reduce, recycle, reuse . 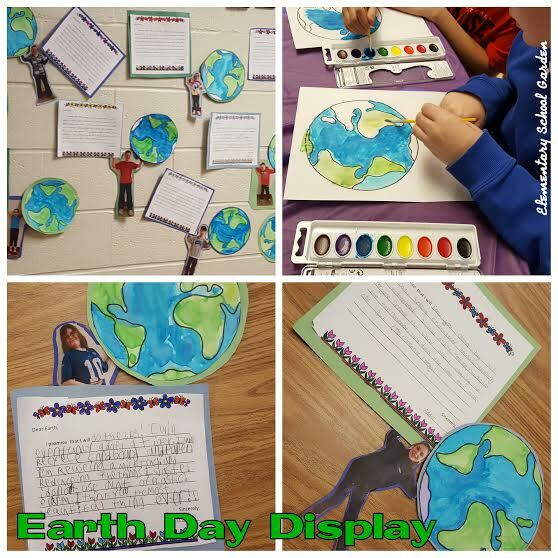 . . how do you encourage students to help our Earth? Earth Day is just a few days away. Since it is one of my favorite holidays, I spread out our learning throughout the whole month. 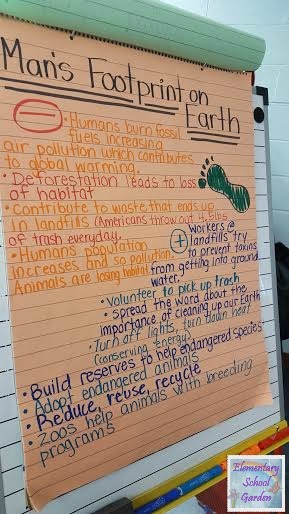 Over the last few weeks my students have been learning about our Human Footprint on the Earth. They have been examining ways that we positively and negatively impact nature and the environment. As we learn, we have been keeping track of interesting facts we find. 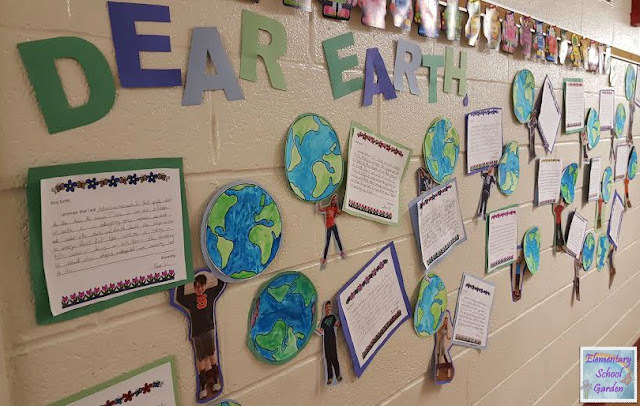 Students then wrote a letter to Earth making a promise to leave a positive Human Footprint throughout their lifetime. One of the materials we had received from Donors Choose was water color paints. 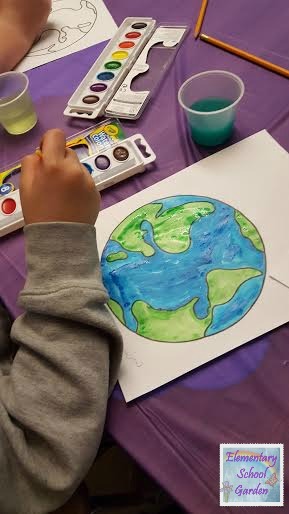 We painted our Earths to get a more natural look. I took pictures of students with their hands up and they glued their Earth and their letter to their hands. We displayed them in the hallway for all to see. 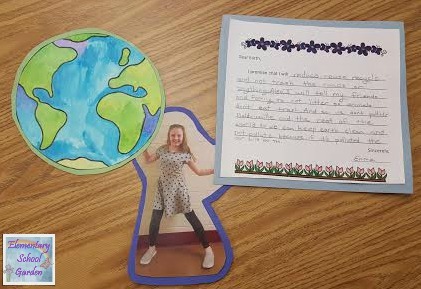 My students have the whole world in their hands. Hip Hip Hurray for the Earth!